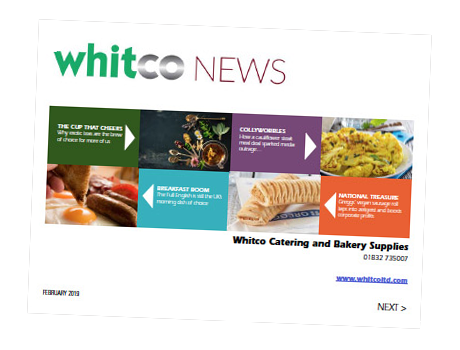 Our Whitco online store is now open, with all you need for your business. You can choose from more than 2,500 products – everything from bleach and floor cleaners to crystal and fine china. Take advantage of a huge range of products, keen pricing, delivery, easy ordering, and secure online payments Visit our shop here.